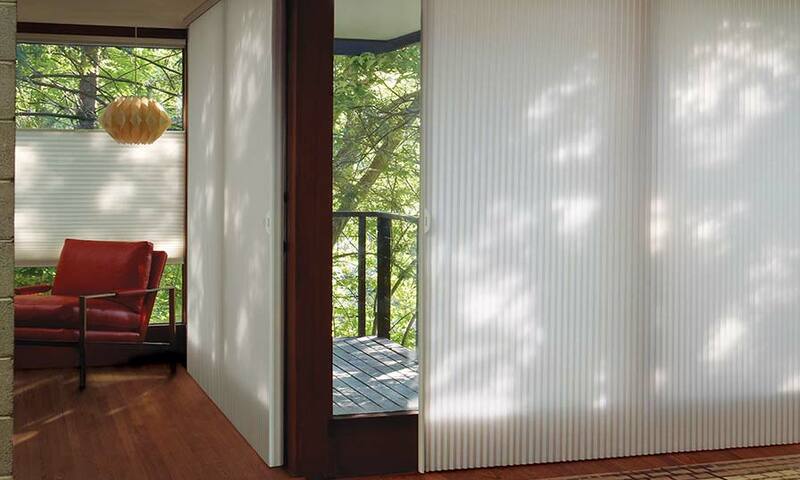 Praised for its efficiency, shape and overall aesthetic, Duette® honeycomb shades have been the leader in energy efficiency at the window for over 50 years. Keeping your home cool in the Summer and warm in the Winter can be absolutely beautiful, thanks to Duette honeycomb shades. Improve the acoustics in your room while reducing the intensity of outside sound, and protect your valuables with Duette’s UV protection. It’s the perfect balance of privacy and light, and everything you want in-between. Offered in 9 different operating systems, including the new PowerView™ Motorization.